by Richard Rohr. Meet in Jane's Hall. Sheilah settled in Amador County in 2004 after a 20 year career in the biotech industry. 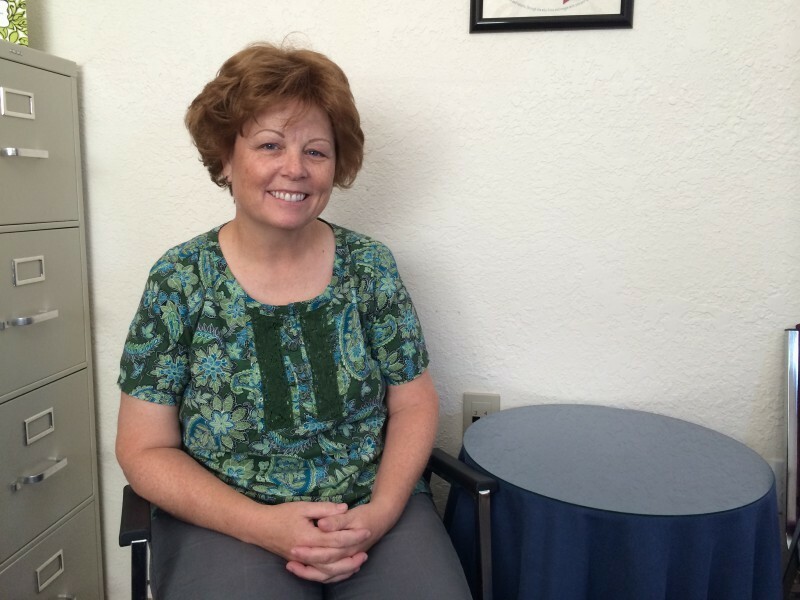 Sheilah loves to travel and has had the opportunity to visit may places. She also enjoys helping others, biking and spending time with her dogs.